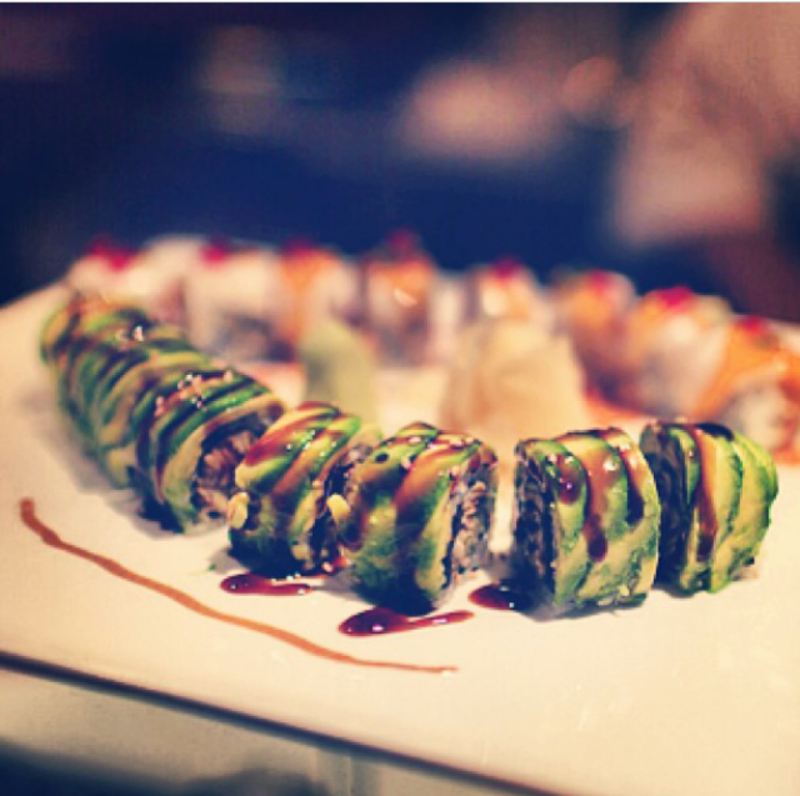 Both sweet and savory, the Geisha roll brings in a plethora of tastes as our off-menu specialty roll as of late. Shrimp tempura and unagi (broiled eel) in a roll, topped with avocado, strawberries, honey, unagi sauce, and nuts. For those who like a little bit of everything, this is definitely the way to go. Make sure to ask about this roll from your server – the Geisha Roll has been stealing people’s sushi hearts since its inception! Previous Full house at Bluefin2 last night!